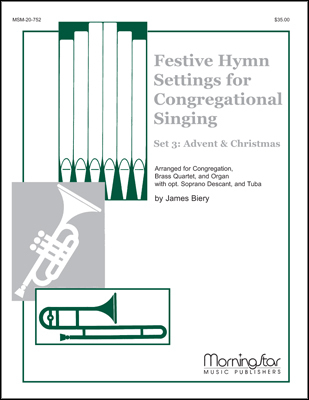 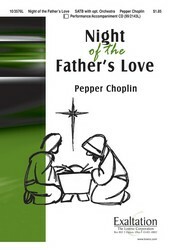 This collection contains 11 arrangements of familiar carols. 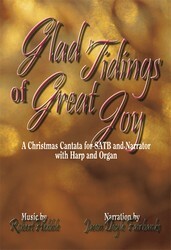 A variety of styles are represented including classical, jazz and contemporary, all combined to create a fresh image to these carols. 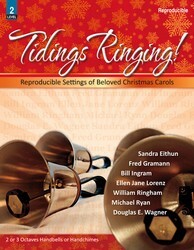 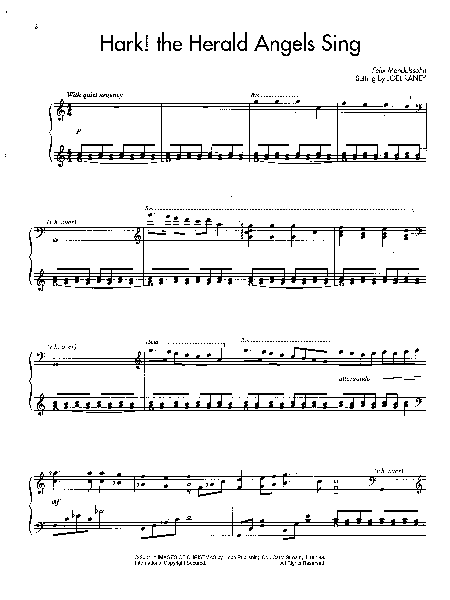 These arrangements are in a moderately difficult level and a listening CD is also available performed by the arranger.